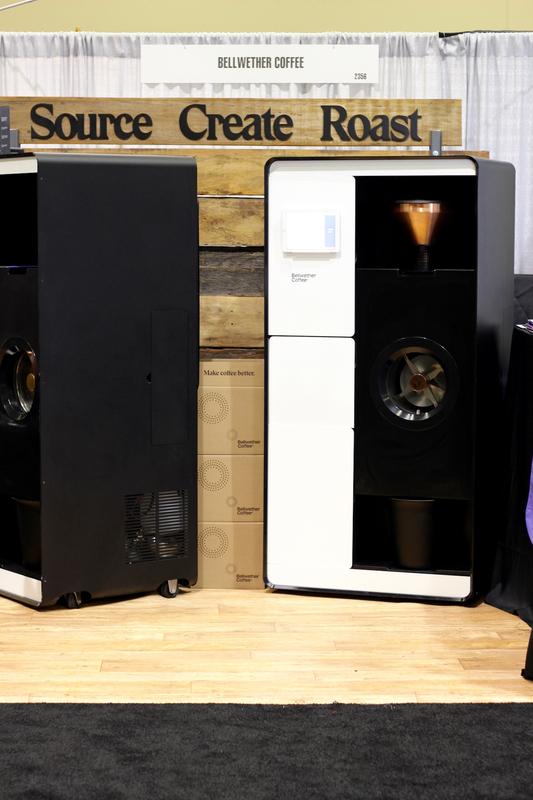 A pair of Bellwether Coffee roasters at the recent SCA Expo in Seattle. Daily Coffee News Photo by Lily Kubota. 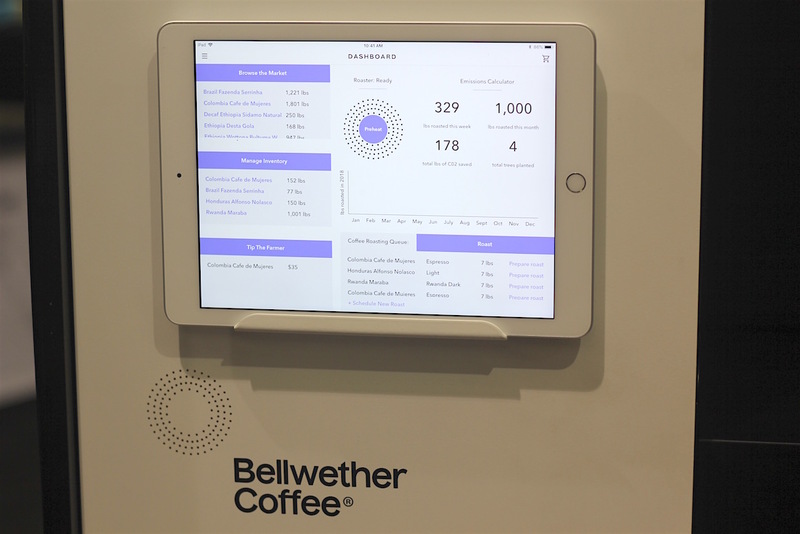 Of the several fascinating new pieces of professional coffee roasting equipment on display at the SCA Expo in Seattle last month, the Bellwether Coffee roasting machine — paired with its proprietary roast profiling and inventory management software and an accompanying green coffee sourcing program — was among the more highly anticipated. 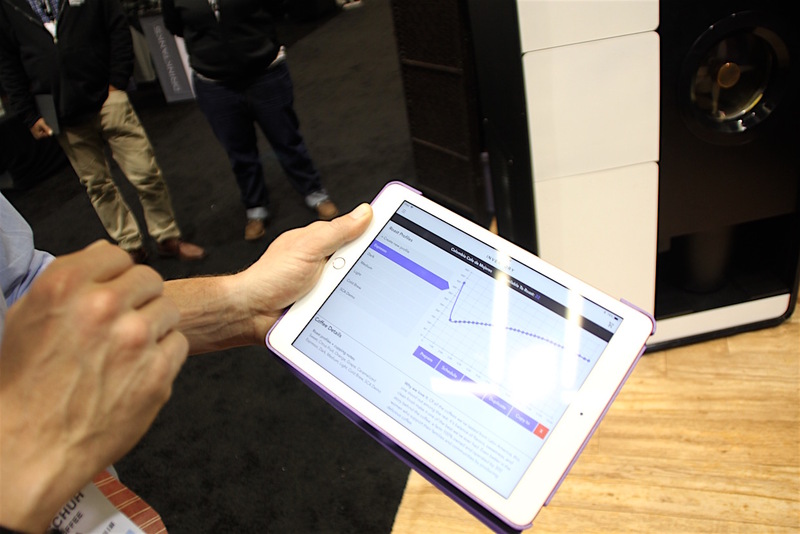 After quietly developing for a number of years and partnering with coffee shops and other companies along the way, Berkeley, California-based Bellwether Coffee brought multiple units out for display at the Expo to provide demonstrations of its user interface and various features of its hardware, as well as information on its current beta launch and near-future production schedule. Daily Coffee News Photo by Lily Kubota. 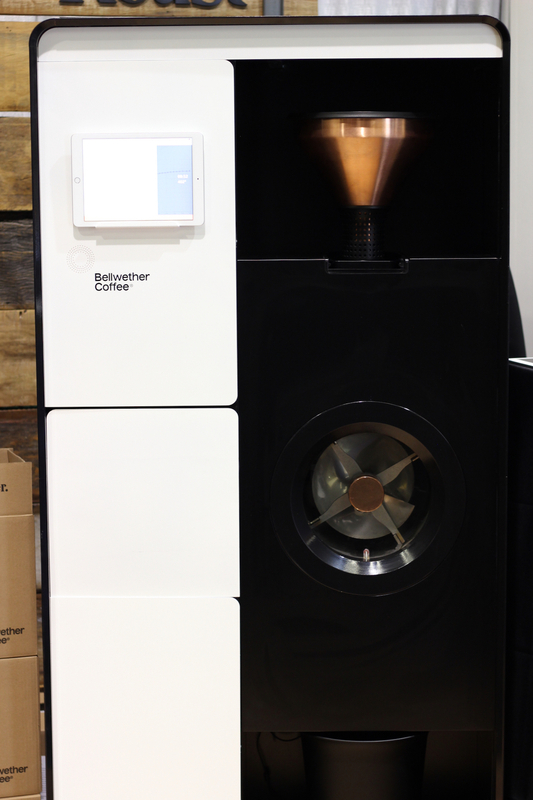 The all-electric, ventless, roughly refrigerator-size machine is designed to fit seamlessly into the cafe environment and offer an easy entry into an in-house coffee roasting program, not only in terms of the installation and use of the equipment but in virtually all aspects of the endeavor. 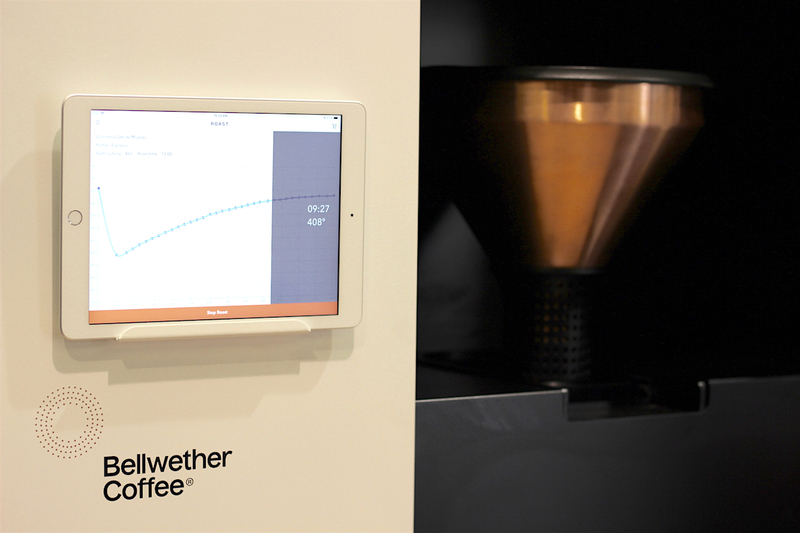 Bellwether Chief Operating Officer Arno Holschuh told Daily Coffee News that the company’s research indicated that while many coffee shop owners were already taking the plunge into small-scale, in-house roasting operations, it was often at a financial loss. Others found it to be an all-but-impossible move, particularly for shops located on the ground floors of taller buildings in other circumstances where exhaust ducting alone may be the tip of the iceberg. 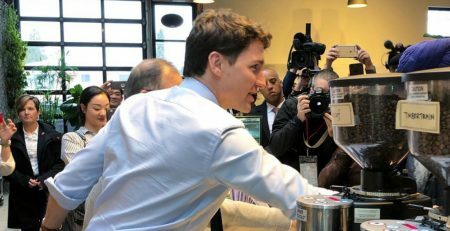 Daily Coffee News photo by Nick Brown. 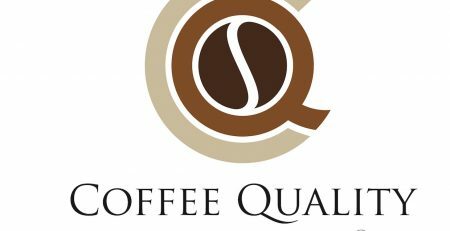 Through proprietary software built into its tablet interface, users can conveniently set profiles, check green and roasted coffee inventories, buy green coffee, set roasting schedules for coffees based on green inventory freshness, and more. The app also provides info on the green coffee producers, including a “Tip the Farmer” platform, through which consumers can further compensate farmers directly if they want. The physical procedure for roasting batches that range from two to seven pounds in the Bellwether is designed for ease of use, as well. 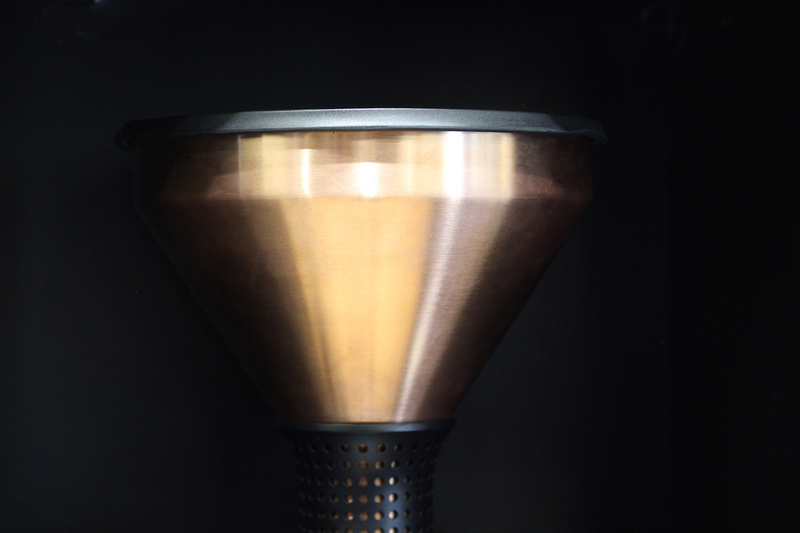 A panel that contains a scale folds down from the front of the machine, users place the handsome copper hopper onto it, weigh green coffee, place the charge back into its slot above the roasting chamber and start the roast by tapping the screen. The system won’t proceed until each step is completed correctly, and then the automation takes over. When the machine reaches the prescribed drop-temp, the greens will automatically drop. 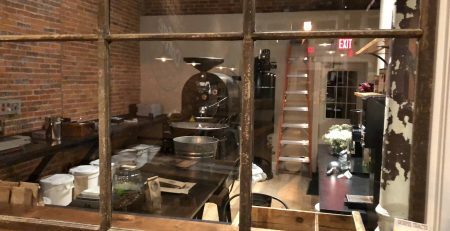 Workers and patrons alike can take in the spectacle of coffee roasting and tumbling through the front glass window that offers a view into the chamber, and when the roast profile is complete, coffee automatically drops into a sealed cooling chamber below. 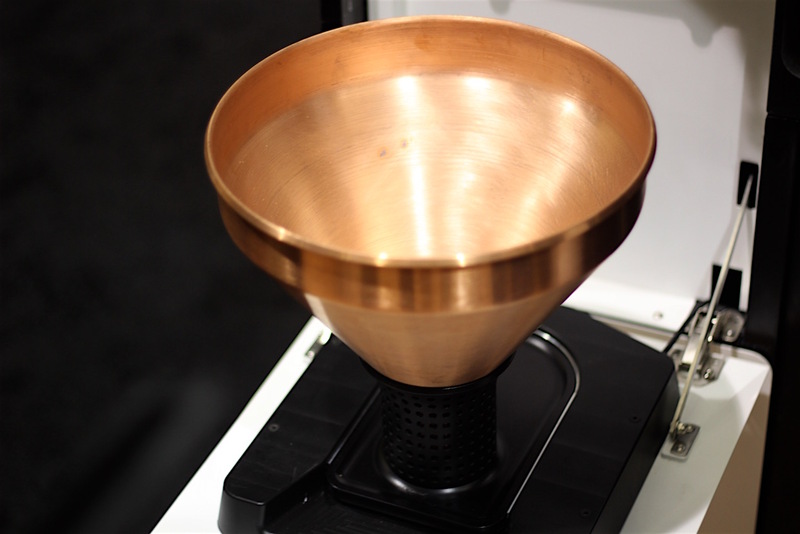 “The only time you get any of that fantastic coffee-roasting aromatic is when it drops automatically from the cooling tray into the bucket,” Bellwether Head of Sales Teresa von Fuchs told Daily Coffee News, adding that the bucket below also contains a scale that feeds the roasted coffee data into the inventory system. Bellwether’s copper hopper. Daily Coffee News Photo by Lily Kubota. 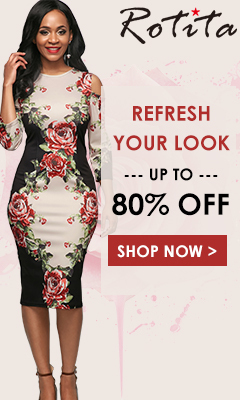 Under the hood, the machine is designed to preserve and maintain its heat through re-circulation as well as thorough insulation, achieving a thermal stability Holschuh described as dependable enough to free the user up to concentrate on craft rather than on juggling variables just to maintain consistency. The company contends its machine’s stability constitutes an improvement over traditional industrial roasting equipment both for beginners and experienced professionals alike, enabling more immediate focus on exploratory tweaks to rate of rise and other variables. Reservations for Bellwether kicked off last month and are continuing now. The company has stated that it will accept no more than 100 reservations for 2018, after which they will cap sales in order to focus on service at this early stage.